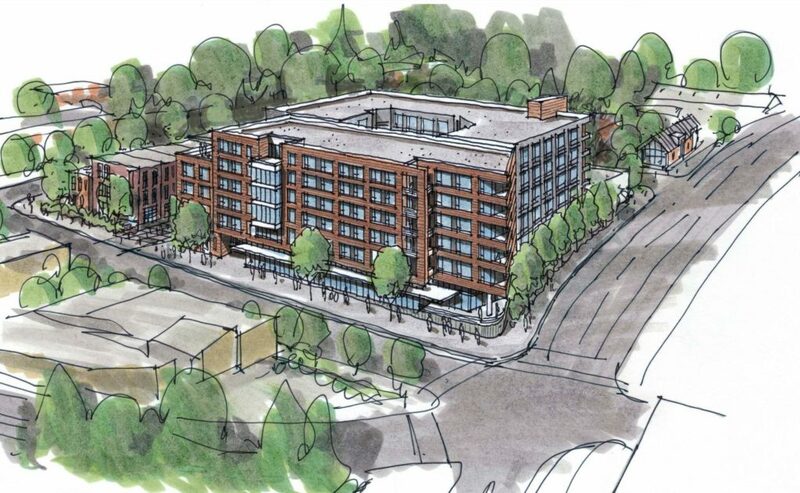 Design Advice has been offered for the Modera Nicolai, a six-story residential building designed by SERA Architects for Mill Creek Residential Trust. 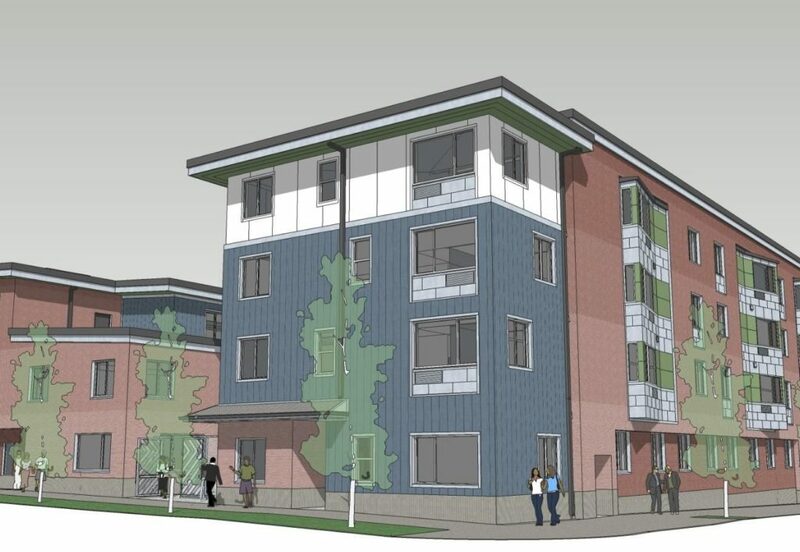 The building will include approximately 200 residential units and below grade parking. 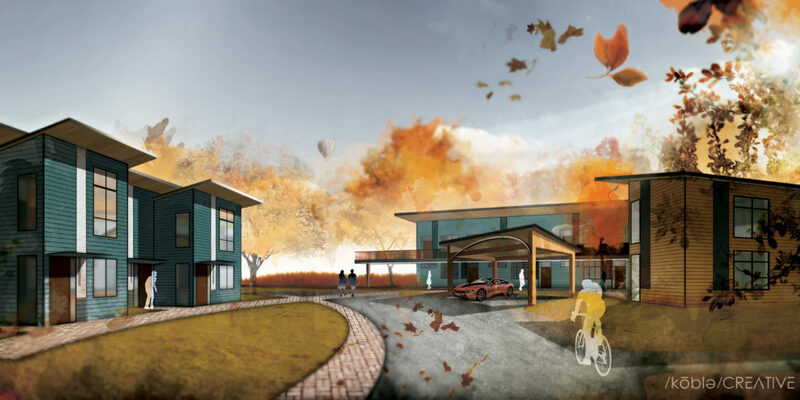 The development would be subject to the city’s inclusionary housing rules, which require the provision of affordable housing or the payment of a fee-in-lieu. 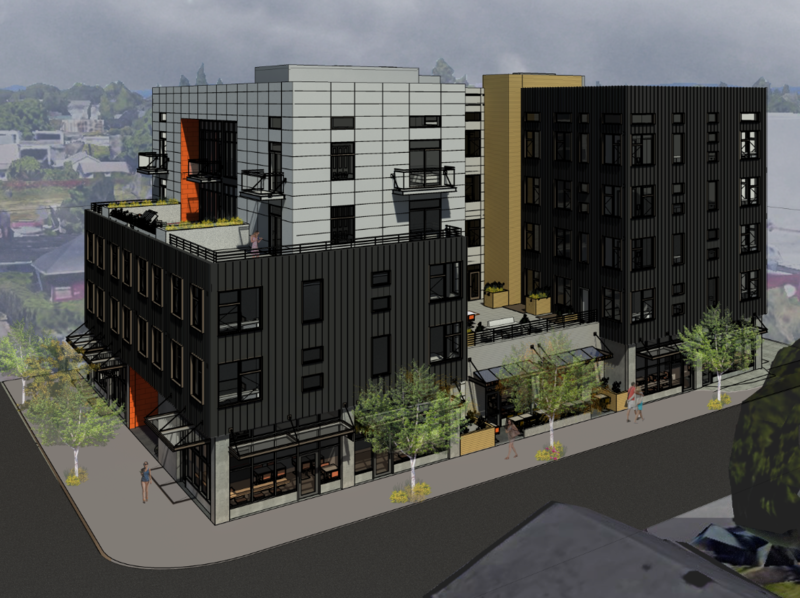 The Design Commission has approved Saltwood, a development with two six-story buildings on Blocks 291W and 292W of the Con-way Masterplan area of Northwest Portland. 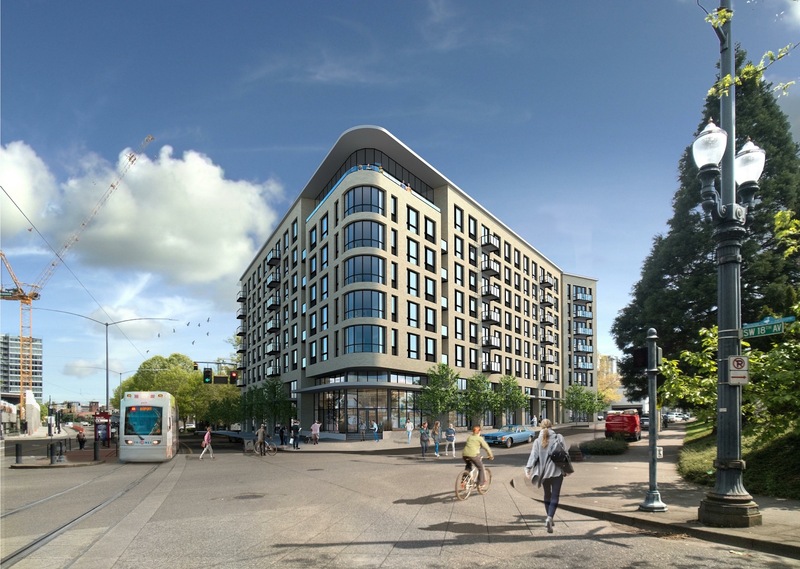 The development, designed by SERA Architects for Cairn Pacific, will include 354 units and 17,000 sq ft of retail space. 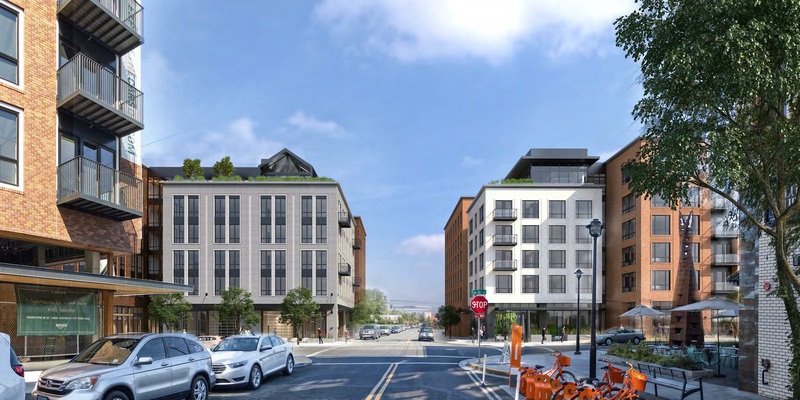 394 long term bicycle parking stalls and 362 parking spaces are proposed. 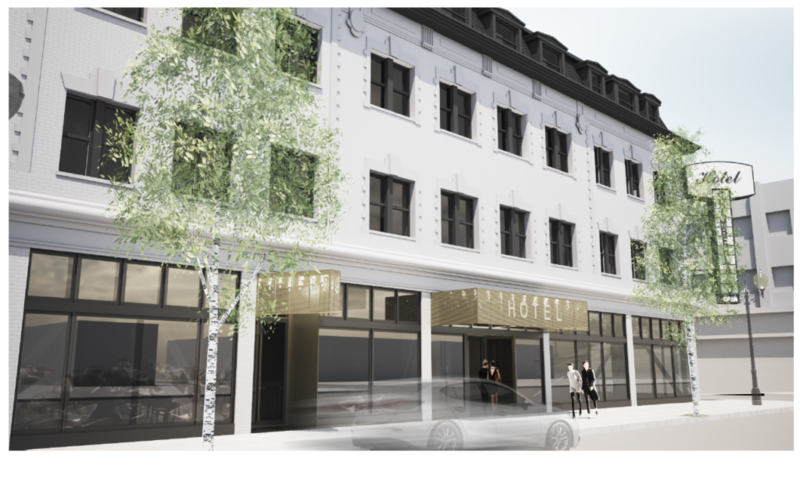 The Design Commission has approved an 8-story mixed use building at 1715 SW Salmon St, designed by SERA Architects for Greystar Real Estate Partners. 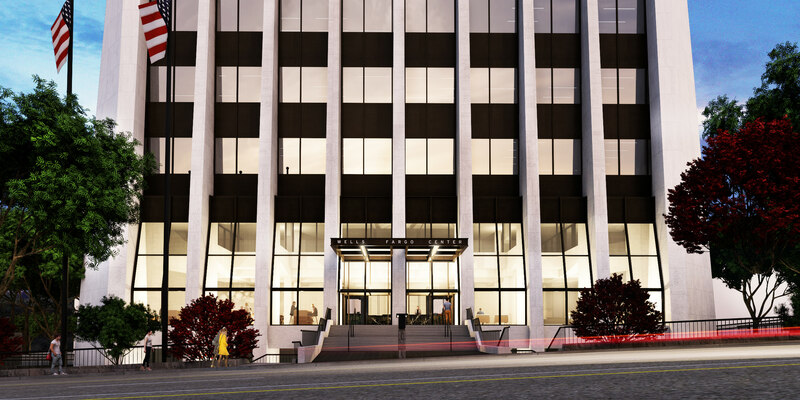 The 84’-9″ tall building will include 182 residential units over approximately 12,000 sq ft of retail. Vehicular parking will provided in a garage accessed from SW Taylor St, with most of the spaces provided in a mechanized parking system. 278 bicycle parking spaces will be provided, with 106 spaces in a secure bike room at level 2 and rest provided in the units. 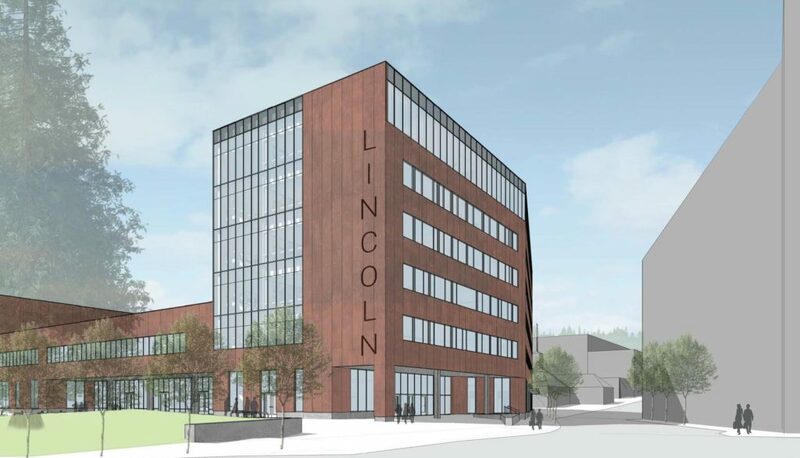 The building will be subject to the city’s inclusionary housing rules, which require the provision of affordable housing or the payment of a fee-in-lieu.